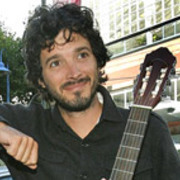 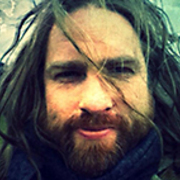 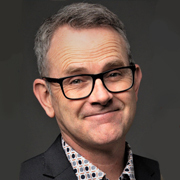 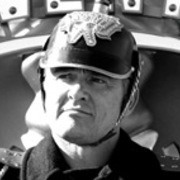 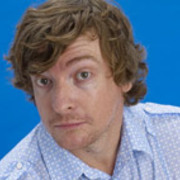 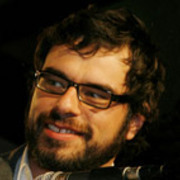 Jonno Woodford-Robinson has edited everything from features (Taika Waititi's debut Eagle vs Shark) to commercials (such as Telecom's Meerkats campaign). 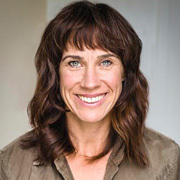 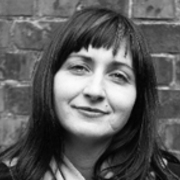 Woodford-Robinson's other features include Alison Maclean's The Rehearsal, Mahana and pioneering Fijian film The Land Has Eyes. 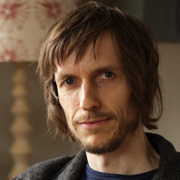 A frequent collaborator with director Jason Stutter, Woodford-Robinson's projects include Stutter's adaptation of novel Predicament. 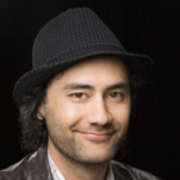 After several nominations, he picked up his first New Zealand Film Award in 2017 for his work as co-editor (with Mike Horton) of Lee Tamahori's rural drama Mahana.